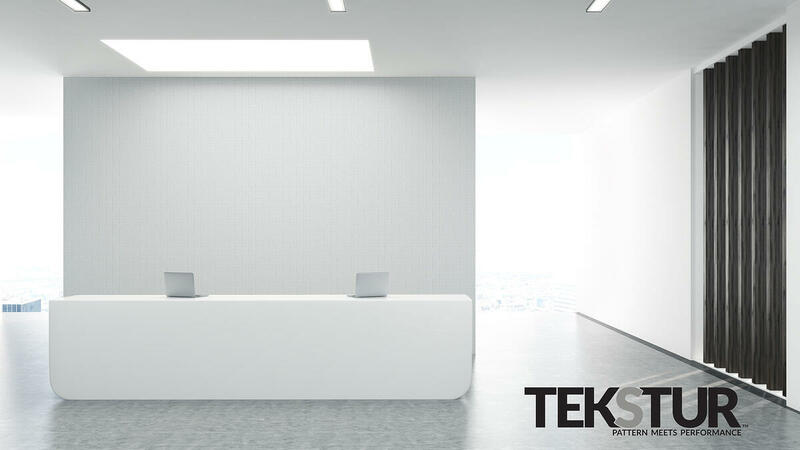 Tekstur is a brand of patterned, high performance architectural surfaces. Our vision for Tekstur began with our work distributing responsibly processed, durable materials that have a low impact on the planet. We use the highest quality of sustainable, ethically produced materials to create a long lasting, beautifully crafted surface. By way of our reductive process and design team, we have created a brand that takes these materials beyond their practical applications, and transforms them into utilitarian works of art. Tekstur is both visual and tactile in nature. Not only do the patterned surfaces draw in the eye, but they invite the viewer to touch the material, to engage with the design. 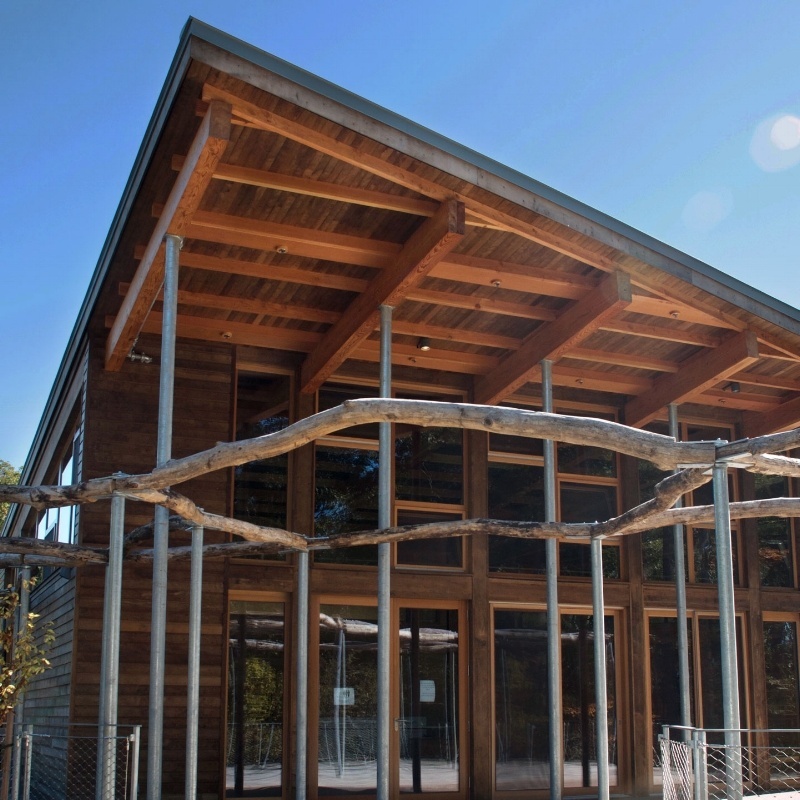 We were so happy to see our Bildau and Bussmann energy-efficient, triple-glazed windows and doors installed at the new visitors Center at Walden Pond. 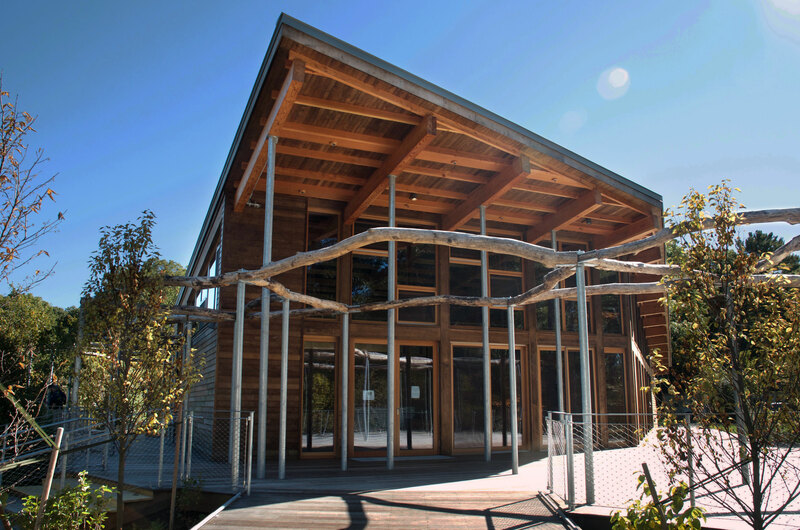 Walden Pond is both LEED Gold Certified and Net Zero Energy. View the full case study by clicking the button below. The project for the Cheese Grotto began with a phone call for a simple materials quote. 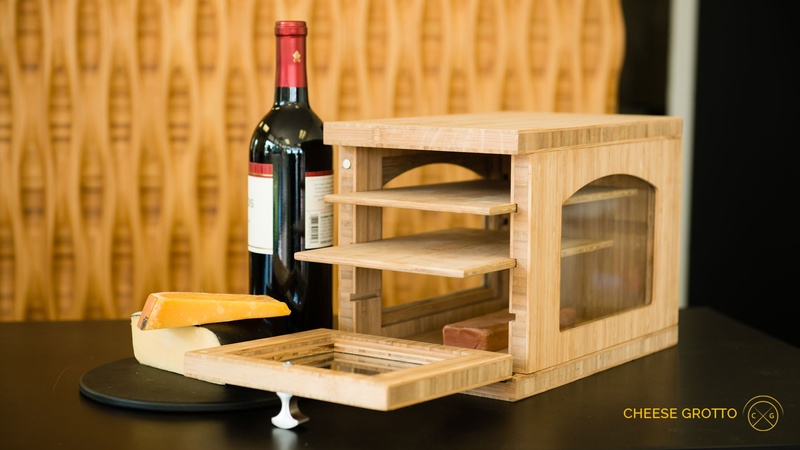 Jessica Sennett, owner of Cheese Grotto Inc, had spent almost two years on developing her concept and investigating the market for an ideal vessel to keep fine cheeses fresh. She had worked on prototypes and knew for certain that a good quality, sustainable material was called for, and was focused on our bamboo plywood. It gave her the strong structure, the elegant look and the ethically resourced materials she required. View the full case study by clicking the button below. We are going to continue to update this post until December 31st, so check back again for even more updates!